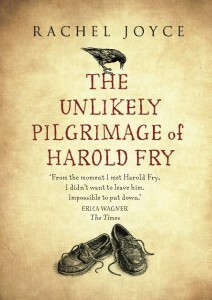 Until Harold Fry gets into his stride, on his unlikely pilgrimage, his life has been one, long embarrassing moment. Retired, aged 65, he seems to be a man who is totally uncomfortable in his own body, in his head, in his marriage, in his job, in society. A brief letter from an old associate, Queenie Hennessy, is what prompts Harold Fry to undertake his 627-mile odyssey, from South Devon to Berwick-upon-Tweed. Queenie was a plain, ordinary woman at the brewery where Harold worked as a rep. He was kind to her. And she, in turn, did him a service that we only discover near the revelatory conclusion of the novel. Now, it appears, Queenie is in a hospice, with inoperable cancer. Harold is a man of few words. Emotions have been locked away for years. His wife Maureen sleeps in the spare room. With the nostalgic and evocative line drawings by Andrew Davidson at the beginning of each chapter, for a while this book seems resolutely set in the past, and possibly destined for a predictable and sentimental conclusion. 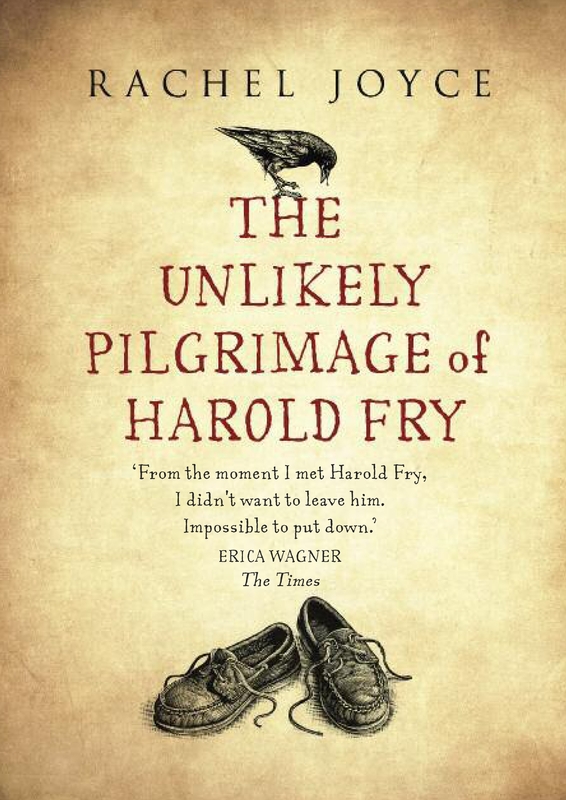 But as Harold discovers more about himself and the world around him, so Rachel Joyce broadens her descriptions of the lonely, the lost, of the infinite complexities of a modern world. It is a book that grows with each new page. It made me weep.